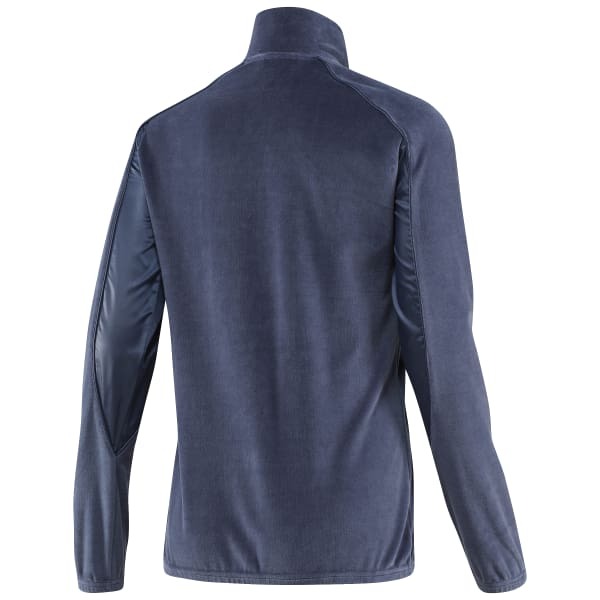 Zip up the buttery softness of this velour and satin track jacket and prepare to melt into luxurious comfort. It's cut slim for a modern fit and piping details in smooth tonal satin add a 'swoon worthy' vintage feel. Couple this top with its matching pants for a complete athleisure wear look.